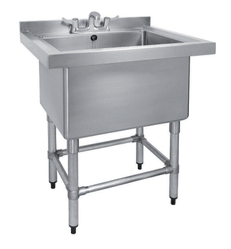 We are engaged in offering an excellent collection of Single Sink Unit. 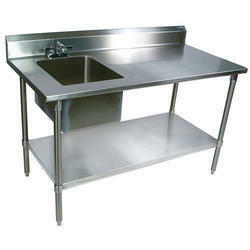 The sink units offered by us are developed using stainless steel along with latest machines. Vardhman Air Conditioning Pvt. Ltd.
We are one of the leading and quality oriented Sink manufacturer. We always believe in quality of product and satisfaction of our client with long term relationship.